The Xiaomi has waited until dawn to announce the launch date of a new flagship phone with dual camera. The date marked in red by the fans of the Chinese firm happens to be the 5 of September, that is the Tuesday of the next week, right in full IFA of Berlin. All bets indicate that that day we will attend the presentation of Xiaomi Mi Mix 2 and Xiaomi Mi Note 3. 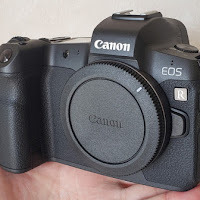 Not much is known about the successor of that device other than that it will have dual cameras. The tweet only shows two circles of different sizes alluding to the configuration of the cameras, ie a wide-angle lens and another telephoto lens, just like we can find in the Mi 6. The second generation of the Xiaomi Mi Mix has been in the wake of rumors lately. We have seen device leaks, as well as concepts, and even an image showing the filming of a commercial phone. 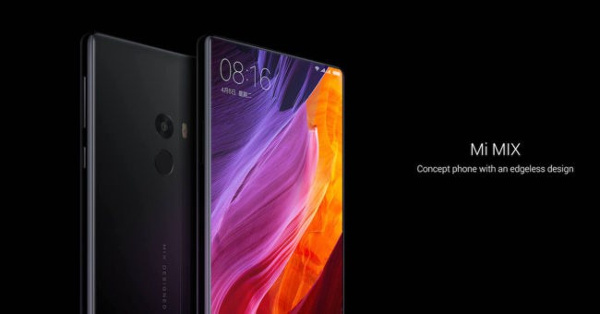 Until now the bets indicated that the mobile would appear next September 12, but perhaps to fight with the presentation of the iPhone 8 is something that neither Xiaomi, for now, is set to do. 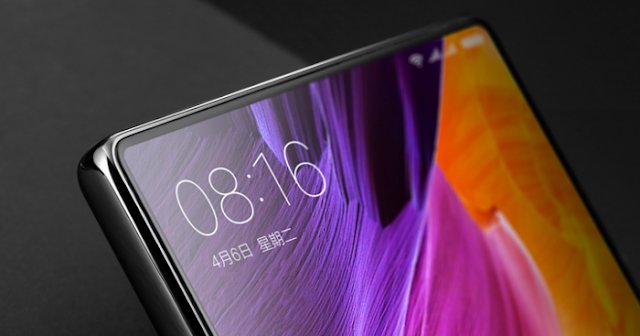 The launch of the Xiaomi Mi MIX 2 also means that Xiaomi will be competing with the recently announced Galaxy Note8 and the LG V30 to be launched Thursday, without going any further. While the Mi MIX 2, nor the Xiaomi Mi Note 3 will not have a pen like Samsung's S-Pen, what is expected, knowing the trajectory of the brand, is that both smartphones will be cheaper than Samsung models and LG. Waiting to know if finally the Xiaomi Mi Mix 2, the Xiaomi Mi Note 3 or both smartphones will be presented at the same time, we know that beyond the design the two smartphones will hide a Snapdragon 835 inside as well as 6 GB of RAM and up to 256 GB of storage.